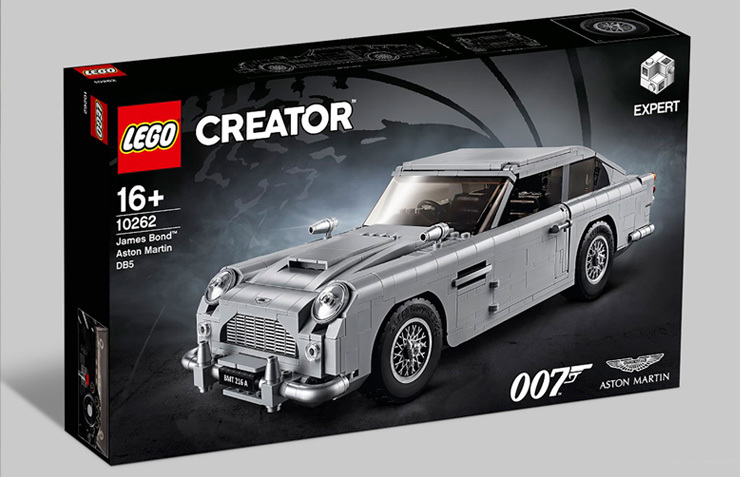 Today, the LEGO Creator Expert James Bond Aston Martin DB5 was unveiled at its Global launch in London. 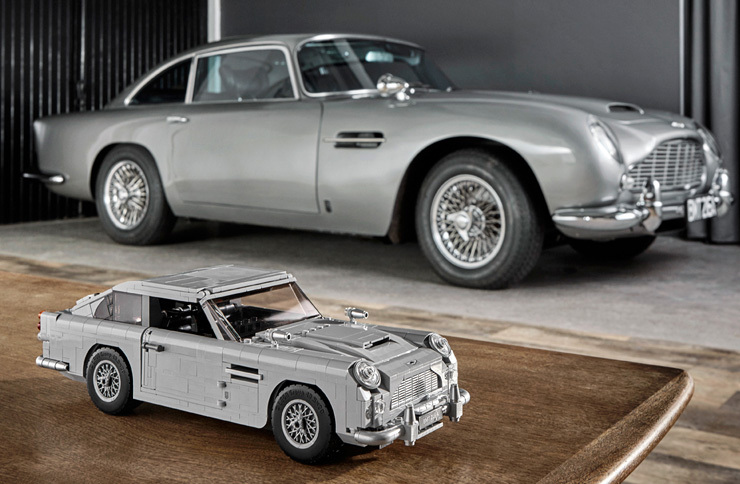 Naomie Harris exclusively revealed the new 1:8 scale LEGO DB5 model at LEGO’s UK flagship store in Leicester Square alongside a real silver birch Aston Martin DB5. 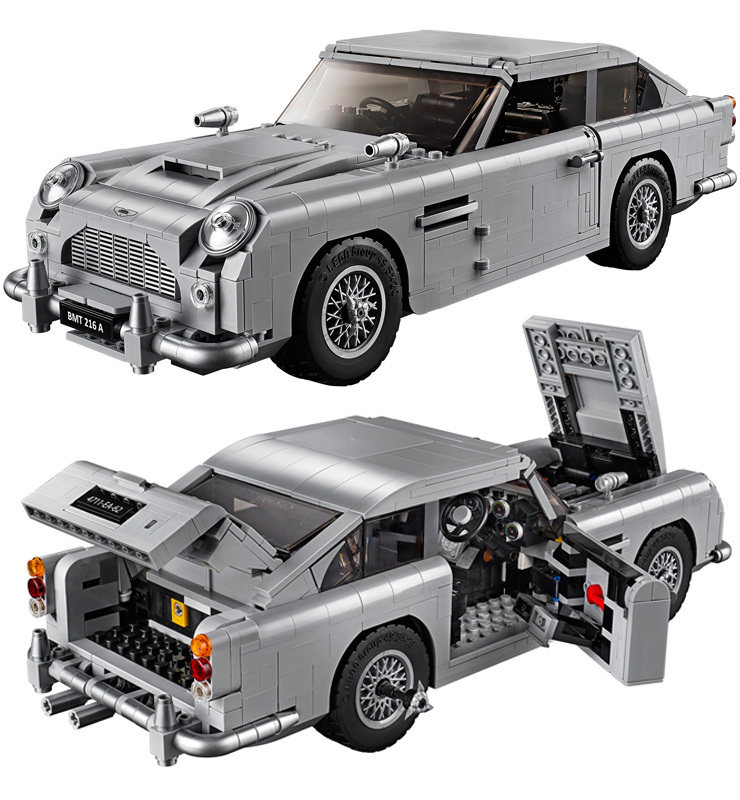 The DB5 is available now from LEGO stores and shop.lego.com. It will also be available at 007store.com from August 1, 2018.